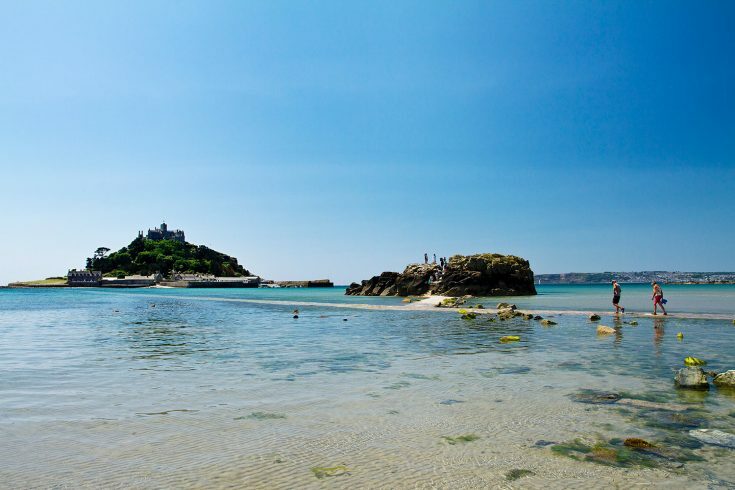 From ancient cobbles to castle walls, through time and tide, St Michael’s Mount is beckoning. 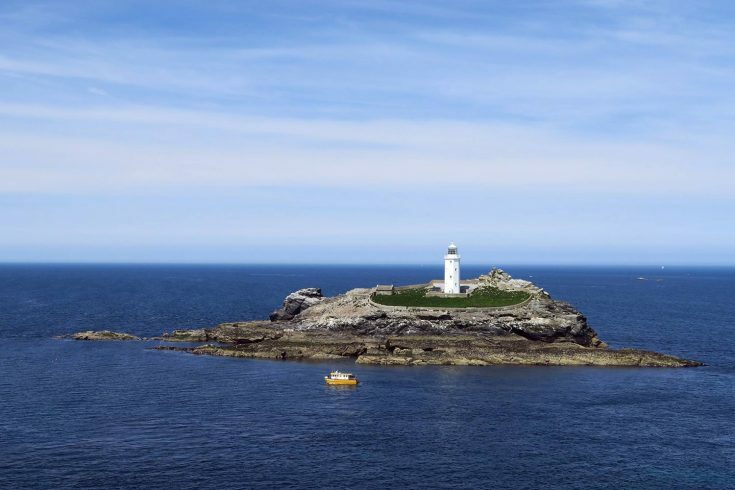 St Ives Boat Services offer marine wildlife watching trips and private charter from St Ives harbour, Cornwall. 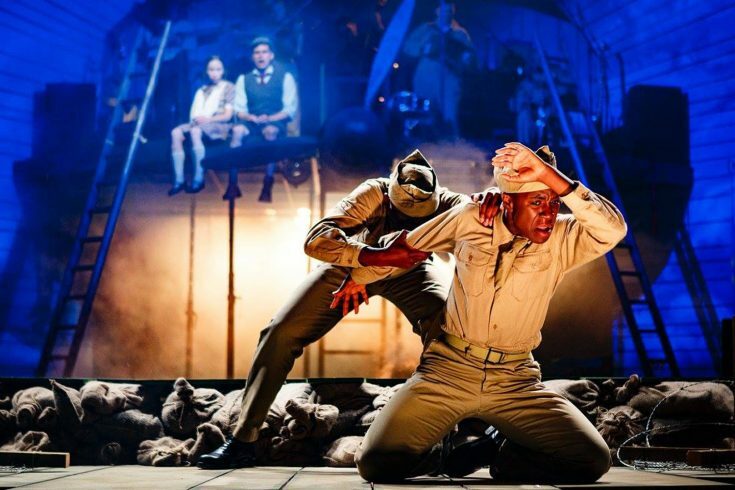 Kneehigh was formed in Cornwall over 30 years ago; and although now the innovative theatre company is now internationally famous.